Lynn's practice includes a strong background in commercial, real estate and creditor's right litigation as well as experience representing creditors in bankruptcy matters. She has represented lenders in commercial, conventional and SBA loan workouts and litigation including confirmation and deficiency actions regarding real estate foreclosures and defending lender liability actions. She also has experience representing individuals, businesses and lenders in litigation, arbitration and mediation. 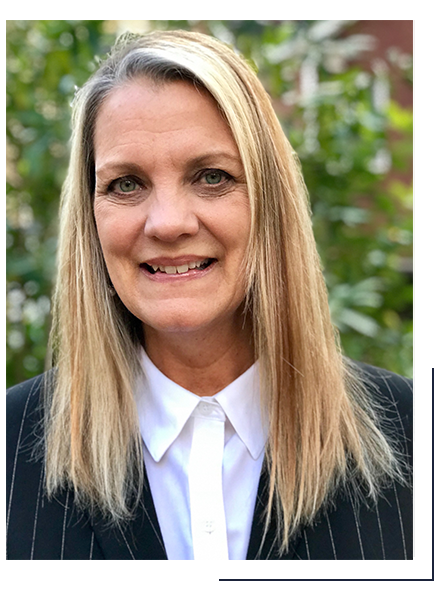 Prior to joining the Golder Law team, Lynn was a senior litigation attorney at the Resolution Trust Corporation (RTC) from 1995-1997 responsible for all aspects of complex litigation arising from the failure of savings and loans. Prior to the RTC, she obtained experience in private practice in general commercial litigation practicing in federal, state and bankruptcy courts in all aspects of civil cases. Lynn received a B.A. from Emory University in 1984 and a J.D. from Emory University School of Law in 1987. She was a member of the Emory University School of Law Moot Court Society and participated in the National Institute of Trial Advocacy (NITA) in 1986. Prior to entering private practice, Ms. Carroll clerked for two years for The Honorable H. Emory Widener, Jr., in the United States Court of Appeals for the Fourth Circuit. © 2018 Golder Law, LLC. All Rights Reserved.